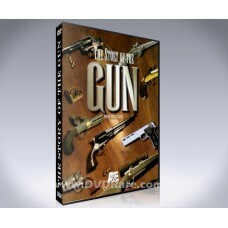 A compelling four-part series from the BBC that explores the phenomenon that surrounds and ..
Racism: A History is a hard-hitting and insightful British documentary series originally broadcast o..
At last, Ryan Dunn's MTV series Homewrecker has been released on a DVD Box Set. Ryan was one of the .. 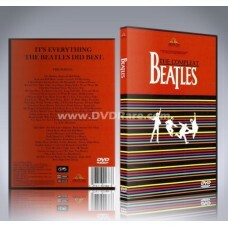 This is the ultimate documentary on The Beatles. 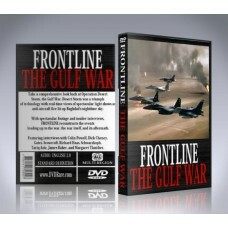 Critically and fan acclaimed, it includes e..
DVDRare is proud to present the long-awaited release of the Peabody-award winning BBC/PBS documentar.. 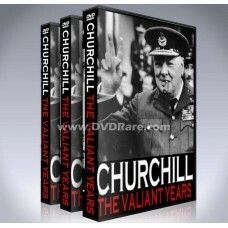 The groundbreaking and highly acclaimed A&E documentary series 'The Story of the Gun' has fina..
At last, the legendary TV documentary series: Winston Churchill: The Valiant Years. 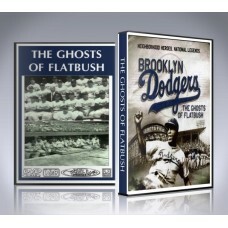 This BBC/AB..
Brooklyn Dodgers: Ghosts of Flatbush was a 2007 documentary produced by HBO sports that chronicled t..
From the creator and director of the critically acclaimed documentary Dark Girls, award-winning film.. 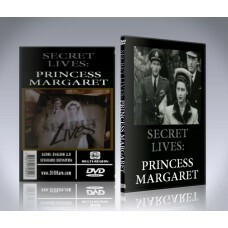 This DVD of the 1997 documentary 'Secret Lives: Princess Margaret' gives a highly revealing insight .. 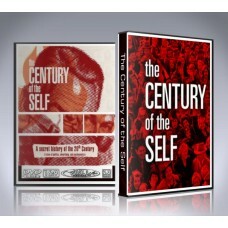 This is the only DVD set of The Century of the Self which is completely unedited from the orig..